Specifically formulated for sensitive skin, contains the exclusive combination of natural growth factors Kinetin and Zeatin, each of which has been clinically proven to improve the appearance of sun-damaged skin and reduce the visible signs of photodamage. 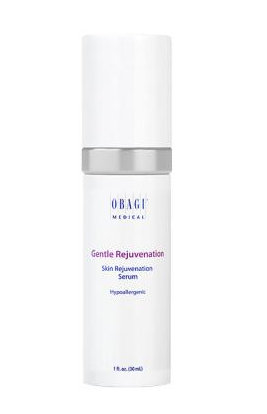 This innovative Skin Rejuvenation Serum helps complement cellular turnover and skin's natural repair process, with unique ingredients and exclusive technologies to gently rejuvenate skin's appearane and help improve the visible signs of photoaging. Directions: Remove cap and gently press on the disc within the jar to release a measured amount of cream. 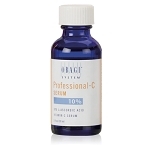 Massage 1 pump of Advanced Night Repair over the face and neck. Use every evening as part of a physician-directed skin care regimen.